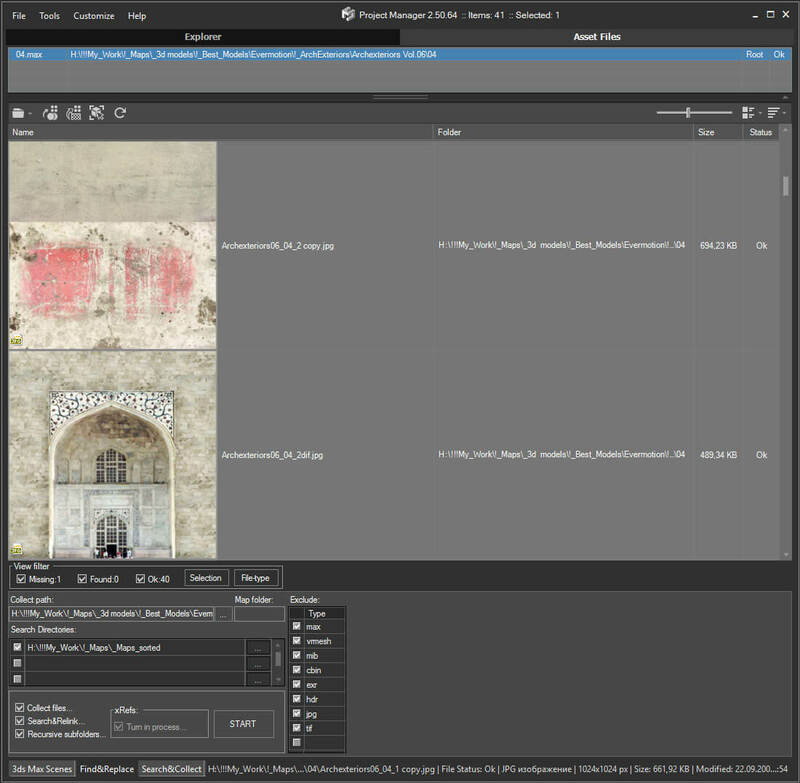 This Script allows to insert a Environment map HDR in the scene and simluate a virtual set for rendering "white". 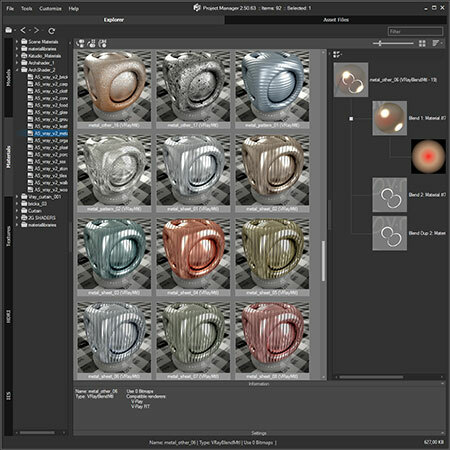 Also useful in the preparation of illuminated images in HDRi. Hi friends.Hdr rig is one click solution for hdr lighting in Vray and Max.You only select the hdri that you want and click.So script creates dome light contains hdr image which is in a vray hdr material.And also instance it to the environment background.it also uses constraints for linking hdr and vray sun.I wrote it for my everyday works.It's free.Use at your own risk.Hope you like it! 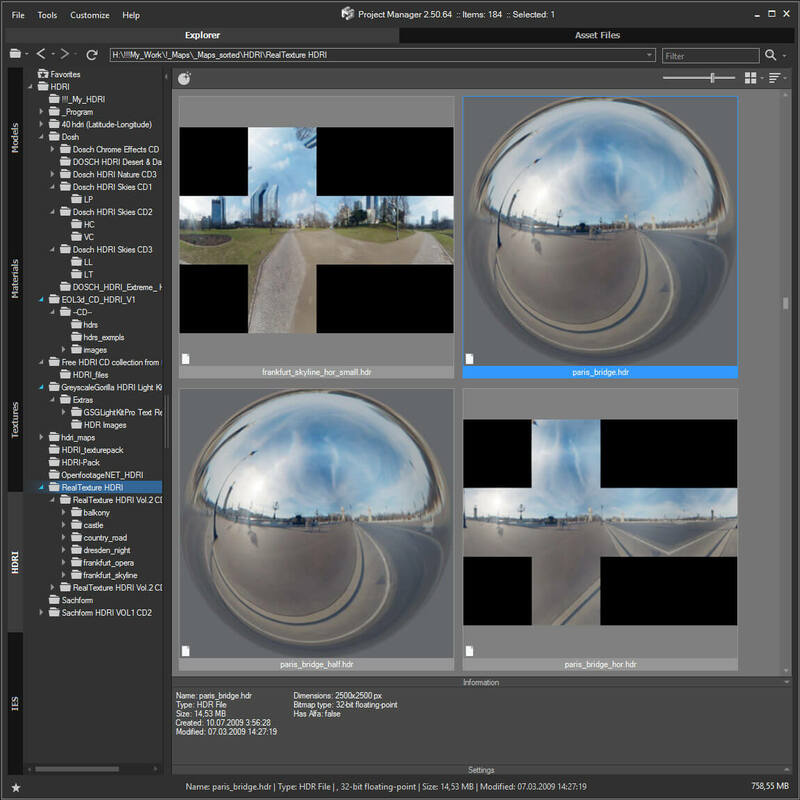 Simple floating 'toolbar' example where you can quickly toggle reflection override for the current viewport (any custom picked hdri map will work) and set its rotation. 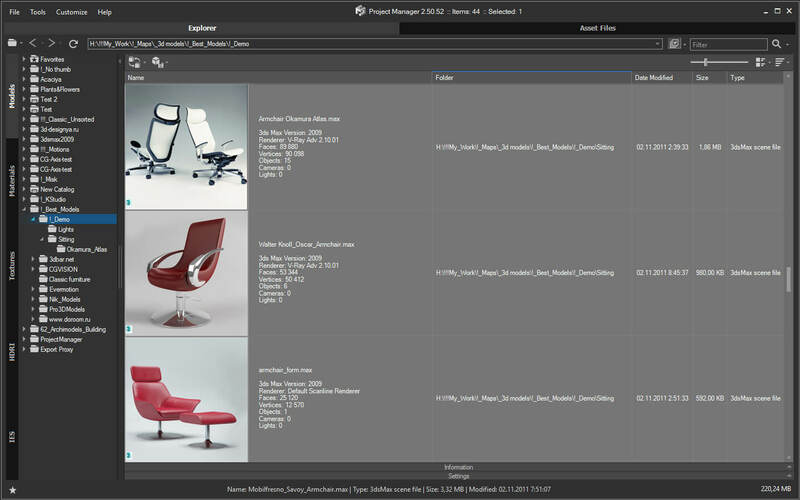 Since it's just a viewport override, all the materials applied to the objects will be left untouched. 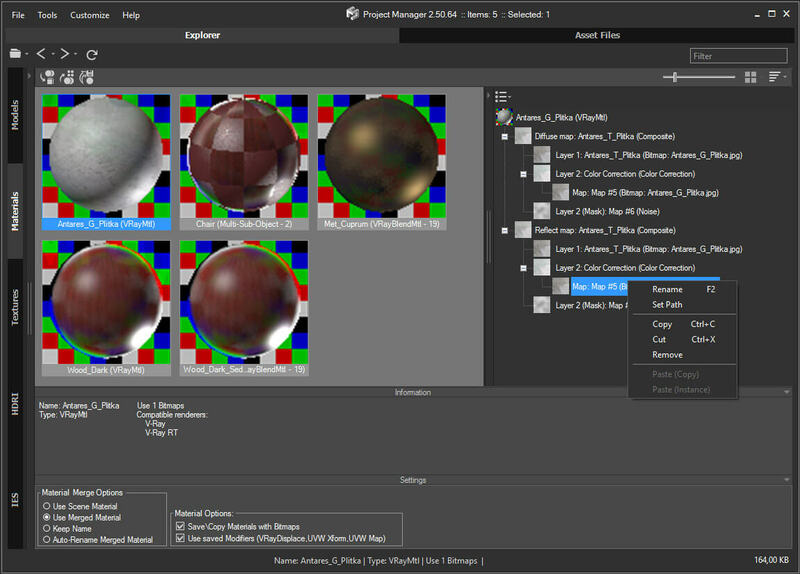 Comes in handy for example when checking for shading errors. 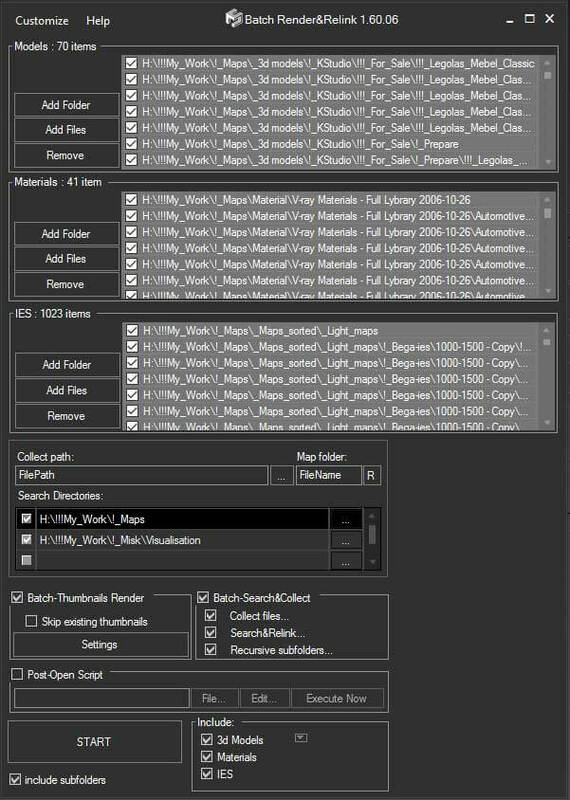 An easy way to setup your Vray Sun. Inspired by Peter Guthrie HDRi workflow tutorial!!!! 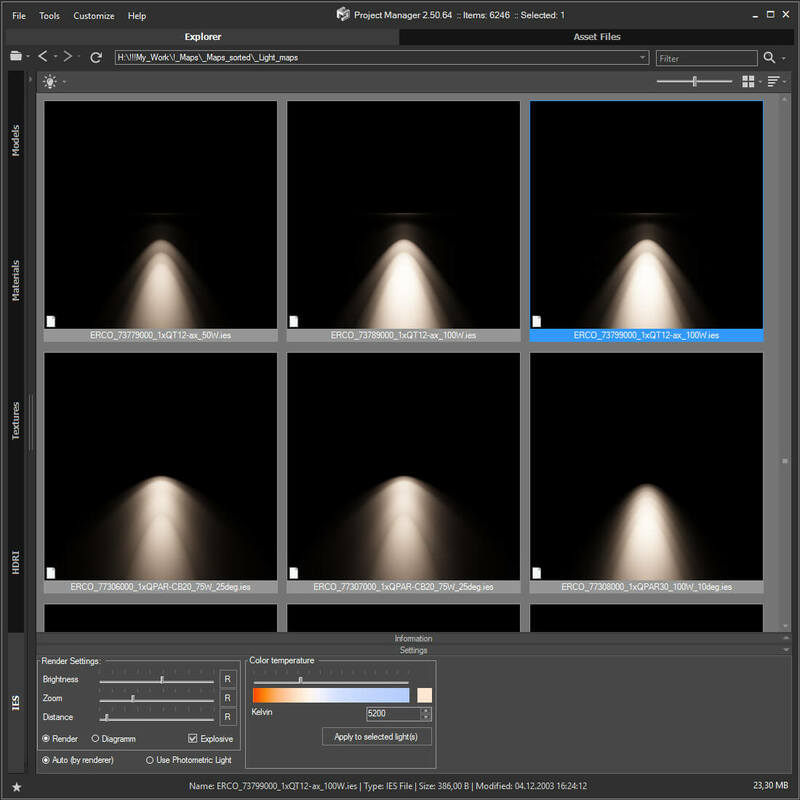 A new tool useful for those who often use VrayDome Light with a VrayHDRI texmap pluged-in. 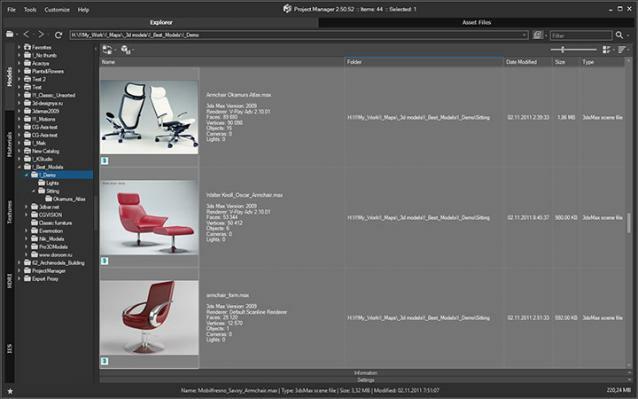 You simply locate the HDR map on your computer, and the script generate a VrayDome light with your HDR file. 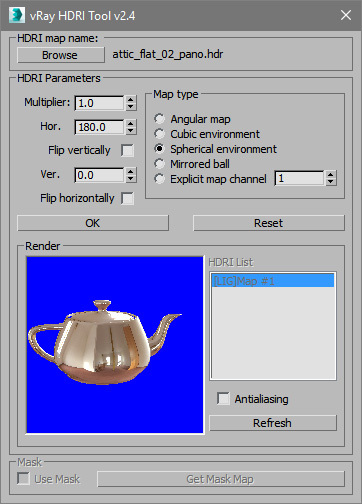 The HDR is also display in the viewport and you can rotate it by rotating the VrayDome light. There is an additional parameter on the VrayDome light that allows you to enabled or disabled the HDR in the viewport. 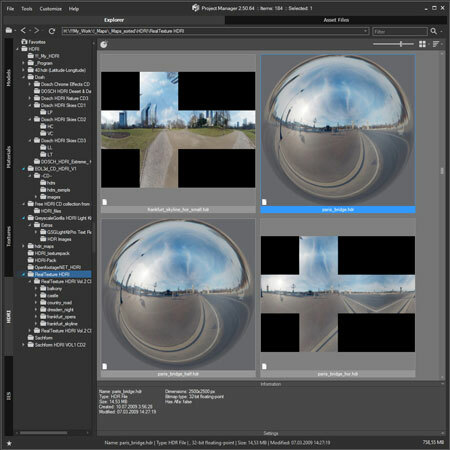 Vray HDRI Viewer is a simple and quick way of getting your HDRI's into your scene. 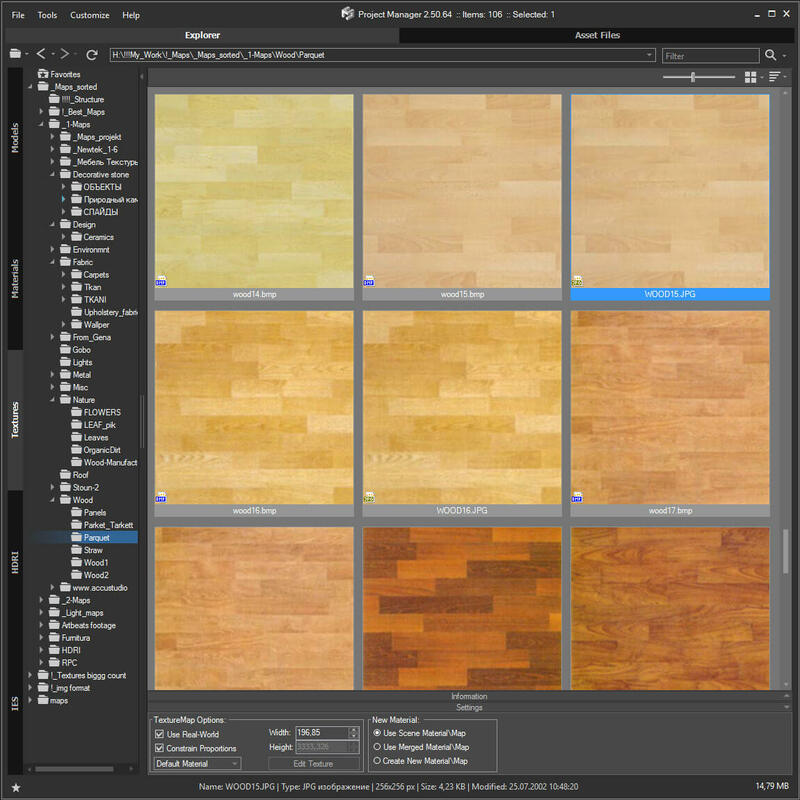 Please note that for every HDRI the viewer requires an equivalent jpg file sized at 1000x500. I will be releasing a photoshop action to make this a little easier. To intstal, use the maxscript menu > run script. You will then find it in "Catagory > shawvfx"